Trend Alert! 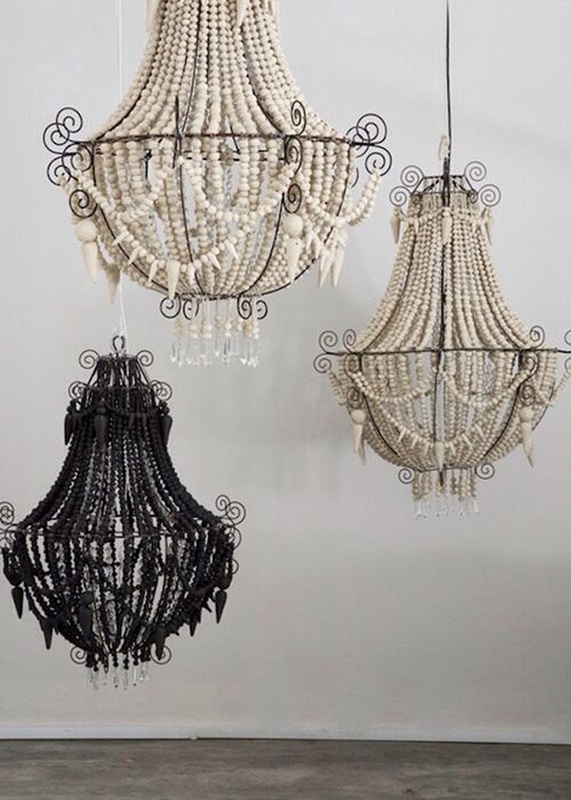 Will You Incorporate These Basket Chandeliers in Your Wedding Décor? We bet it can’t get any chicer than this! The latest in wedding décor trend are hanging basket chandeliers that work so well to add elegant styles to any space, be it indoor or outdoor. We’ve seen elaborate crystal and glass chandeliers in traditional ballrooms that craft a classic and royal look. It’s rather difficult or sadly impossible to transport those rich chandeliers and create a similar classy setting for an outdoor wedding. Since outdoor weddings, demand light, bright and graceful décor, florists and event designers seem to have found a solution for that too. Turning antique looking baskets into fancy looking chandeliers, decorators have paved their way to offer more in outdoor décor than just limiting ideas to pomanders, and fruit and flower filled vases. Give your guests an unexpected surprise by incorporating these basket chandeliers. See some of our favourites listed below for great ideas and inspirations. What better than candles to shape an ideal romantic setting. Add crystals and flowers to the basket and bam! There you have seamless chandeliers that are sure to garner bucket-loads of appreciation from your guests. Nothing beats the fresh feeling you receive from a colourful bunch of flowers. By stacking them up beautifully in variant baskets you’re sure to transform your outdoor wedding in an outstanding fairytale affair. When you catch people by surprise with something that’s creatively unusual, it’s hard for them to erase it off their memory. Hang a couple of these in your décor and you’re wedding is guaranteed to be the talk of the town for a lifetime. If white makes you yawn, add a dash of colour!